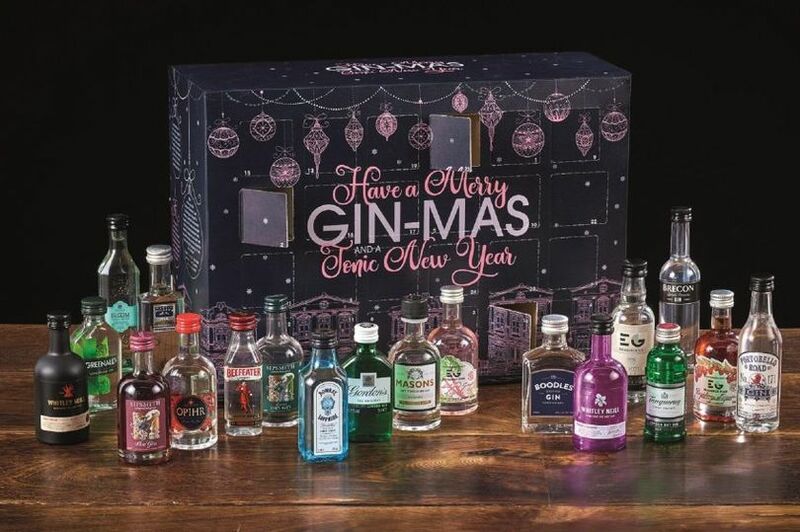 Morrisons is selling an epic gin advent calendar to ensure you’re well stocked up on miniatures in the run up to Christmas Day. Advent calendars have been making one helluva return these past couple of years – and perhaps even more so in 2017. We’ve seen Asda with their cheese advent calendar, Pip Stop made the prosecco advent calendar a reality – and let’s not forget the Greggs calendar. Yep. Merry Greggsmas. But for you gin-lovers, and I know there are plenty of you out there – what more could you ask for than 24 little bottles of the good stuff? Morrisons are selling the calendar for £60, which is pretty reasonable considering you get 1.2 litres of gin in there – and it’s much less than some of the others on the market. 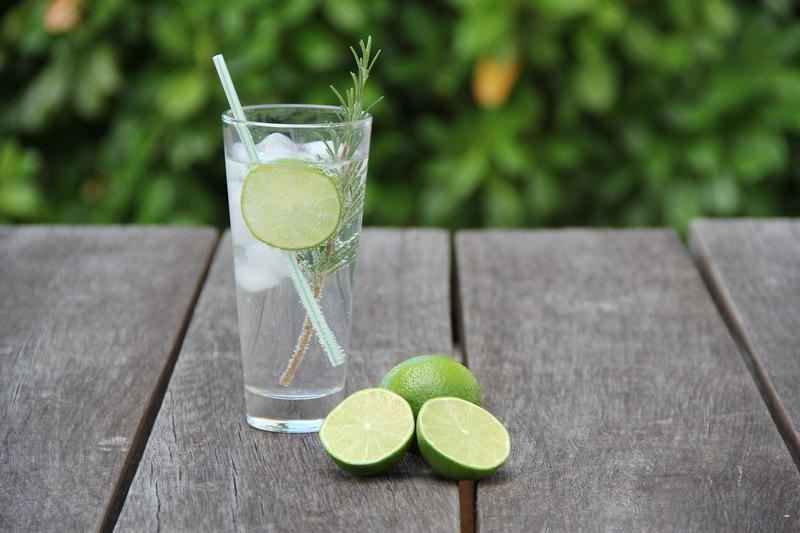 So which gins can you expect? They include: Edinburgh Gin, Masons Tea Infused Gin, Masons Gin, Opihr, Bombay Sapphire, Edinburgh Raspberry Liqueur, Gordons, Whitley Neill Small Batch Rhubarb, Beefeater, Boodles, Sipsmith London, Tanqueray, Whitley Neill Small Batch Quince, Bloom, Martin Millers, Edinburgh Rhubarb & Ginger, Greenalls, Brecon Botanicals, Portobello Road, Sipsmith Sloe, Belgravia Gin, Plymouth Gin, Whitley Neill Small Batch DG and Morrisons. If drinking and indulging isn’t your thing but you still want to get into the festive spirit and you’re a bit of a gym-bod, you can instead treat yourself to a protein bar advent calendar. 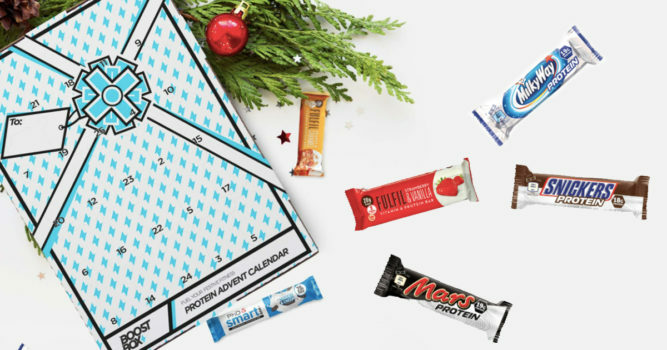 Boostbox’s Protein Bar Advent Calendar was dreamt up by university mates Curt Weston and Sam Burke, who are both passionate about all things health and fitness. It will give you a boost every day during the cold, dark month that is December and hopefully rejuvenate your festive fitness game so that you want to wake up, want to find out / eat your snack, and want to get yourself into the gym/studio/park to get your dose of fitness done for the day. It will also introduce you to so many great tasting foods and flavours that you might not have known or expected could exist as a fitness supplement. And, if you hate Christmas but have a case of FOMO and still want to be involved, you can. 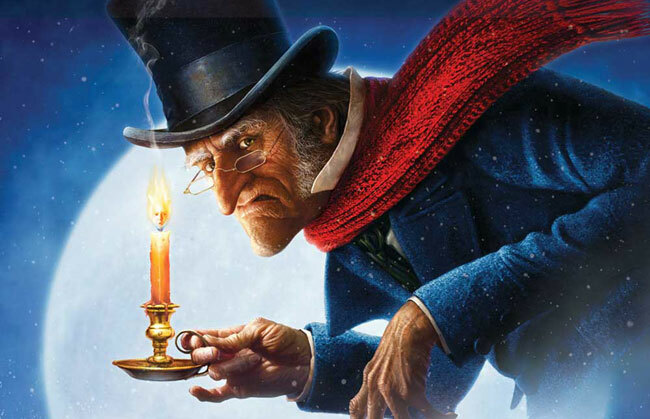 Not sure who these people are who hate this fun, festive time of year, but there are some, and so people over at Prezzybox have got these Grinch-types covered for when they want to countdown to their least favourite day of the year. 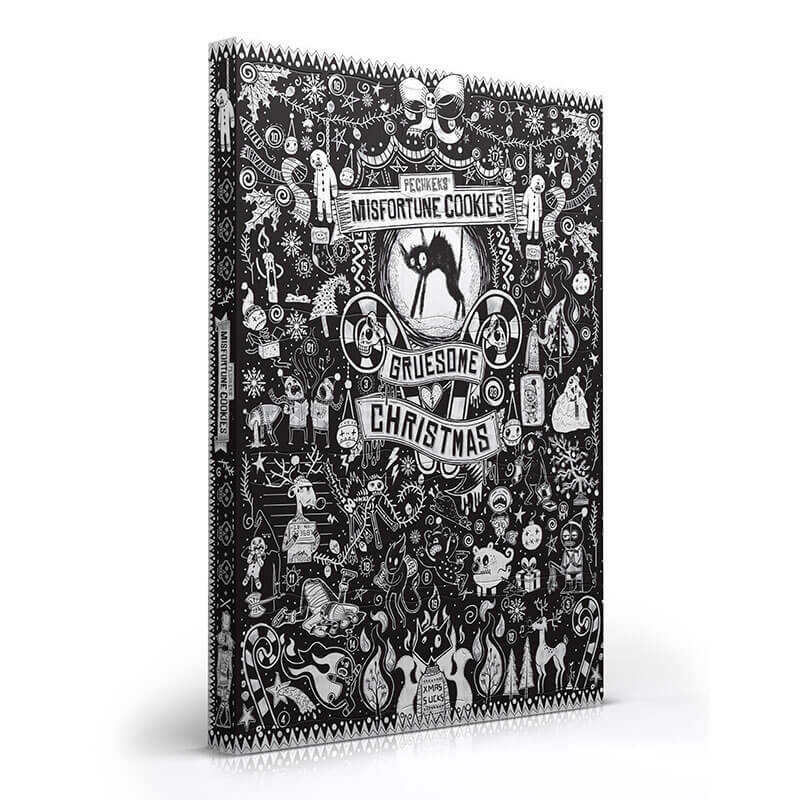 Their Gruesome Christmas Anti-Advent Calendar is the perfect tonic for the Scrooge in your life, featuring monochromatic creepy art and is full of inappropriate jokes designed to make the yuletide into the crueltide. Pahaha. The calendar which is vegan friendly, is priced at £27.99, and on sale now.